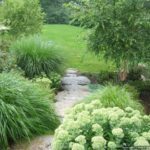 Many times you must have admired a beautifully landscaped terrain, aglow with rows of flowers and lined with shrubs & traced to give the feel of expanse. 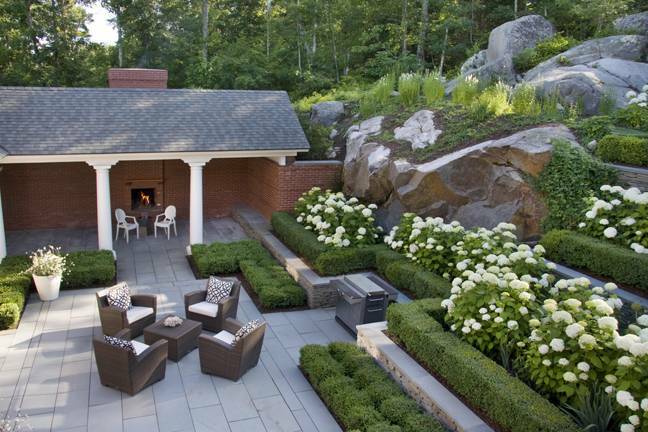 Have you wished to have these in your backyard? 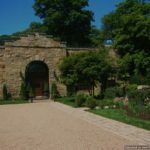 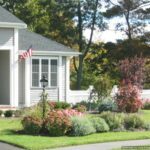 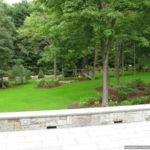 In that case, hire the professional Georgetown MA retaining wall contractors to get a stabilizing structure that holds the soil in and helps retain the shape or contours of the land. 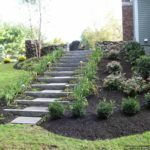 We have the experience to create the desired effects related to terraces, steps, waterfalls, patios, driveways and other special effects. 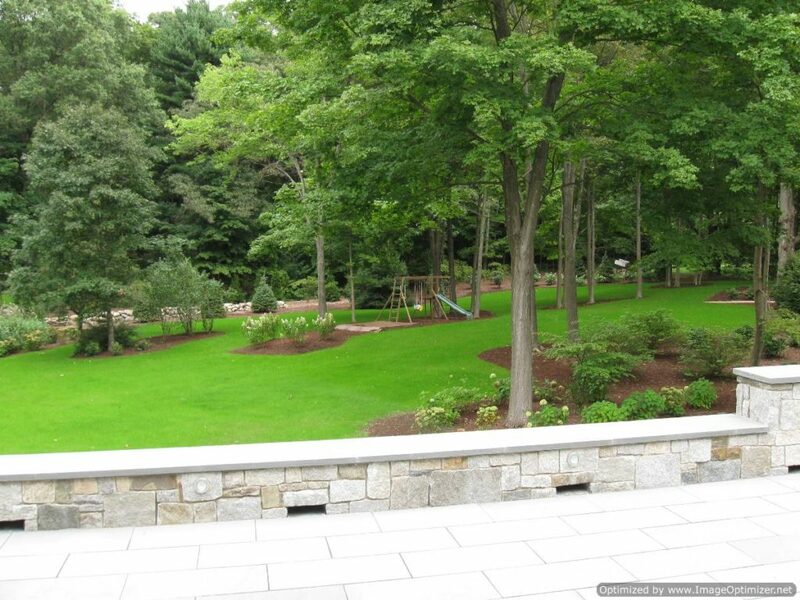 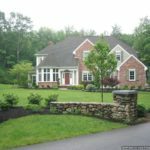 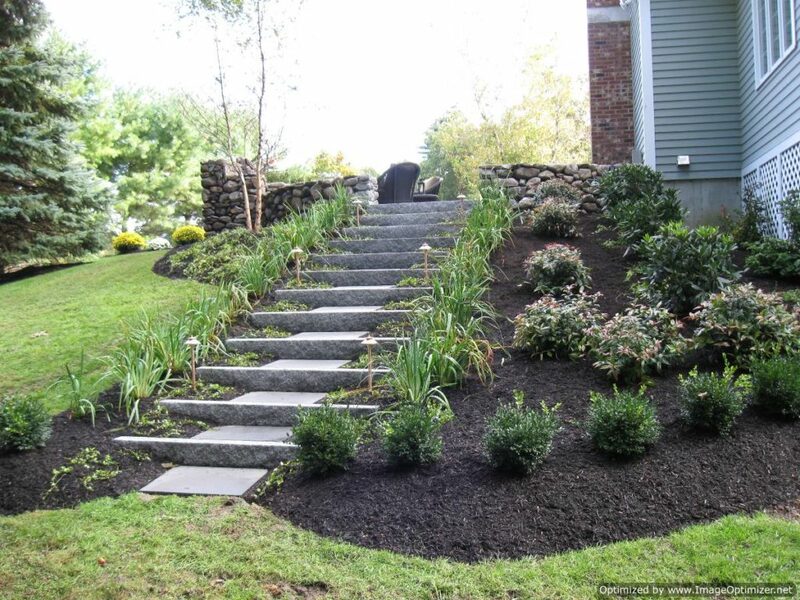 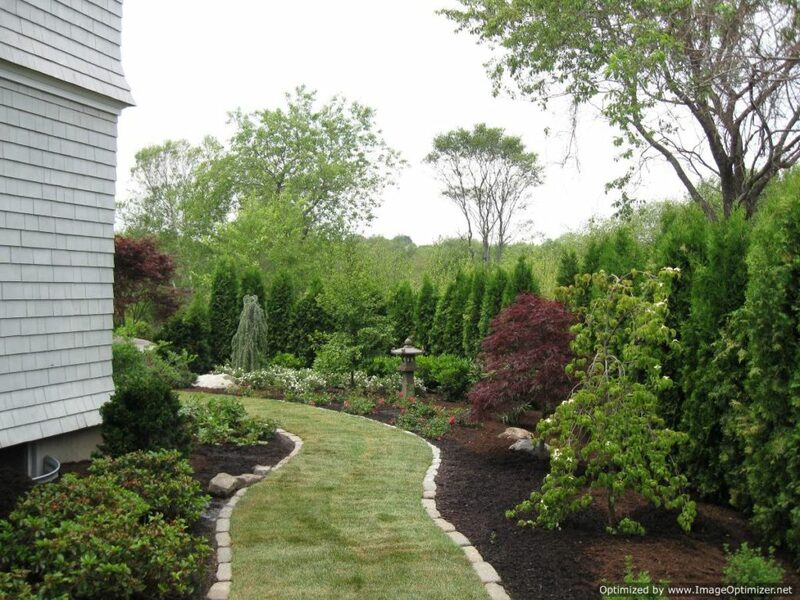 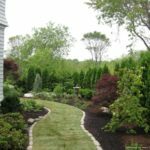 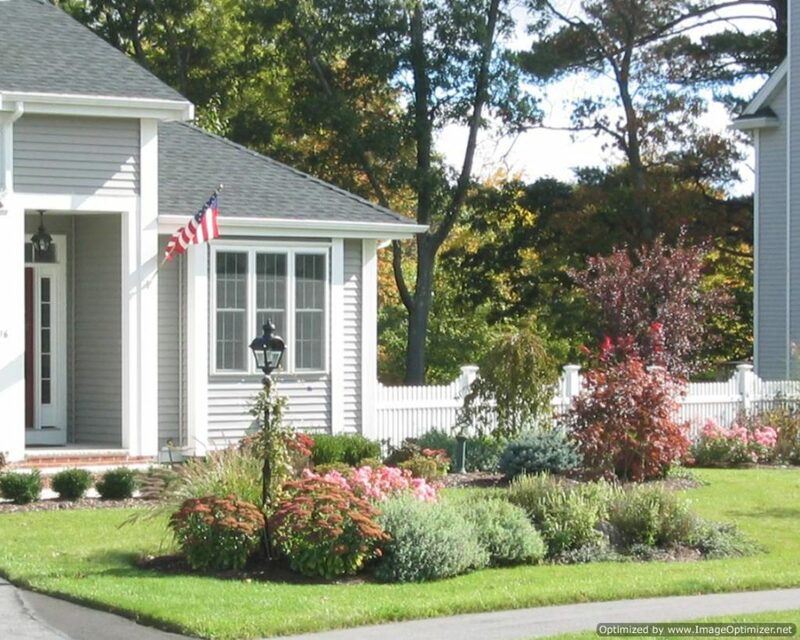 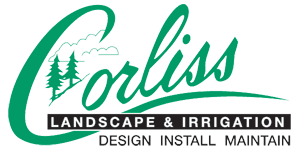 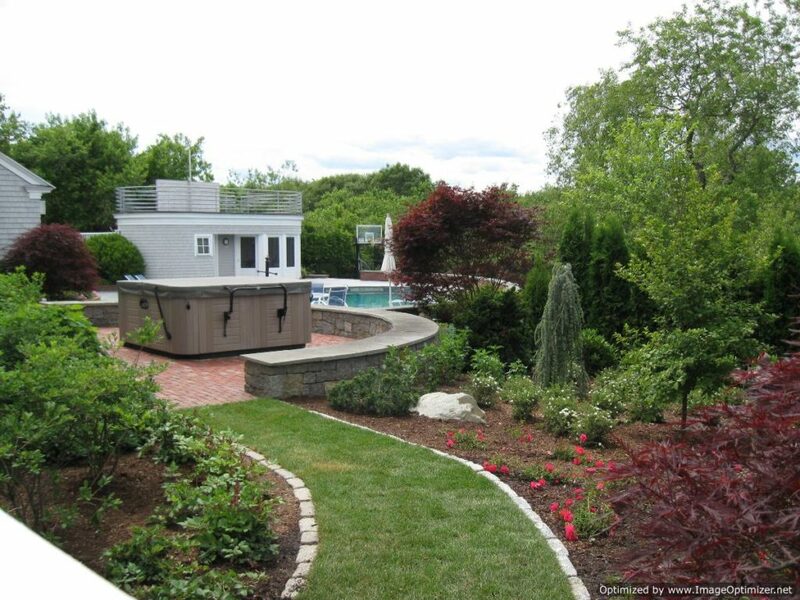 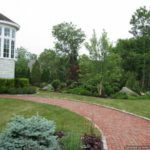 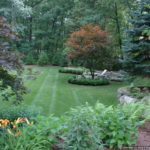 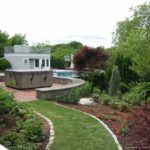 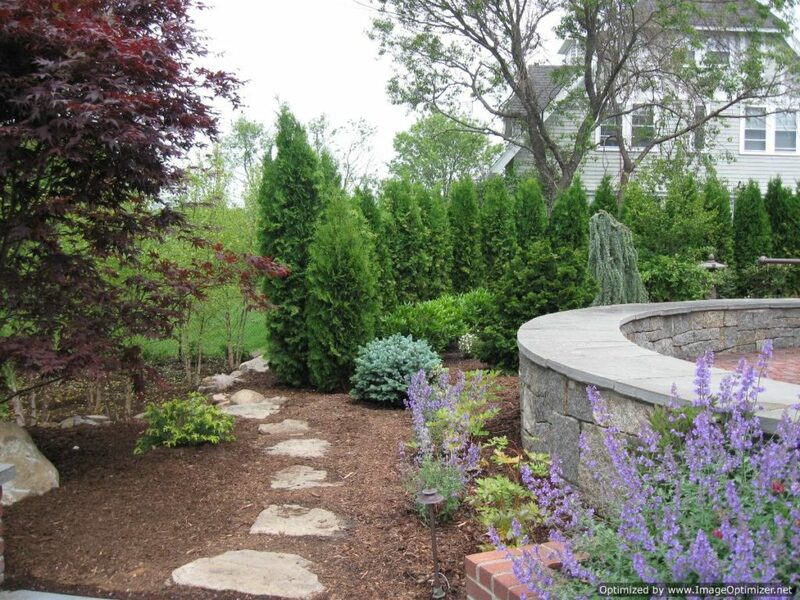 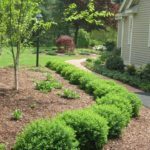 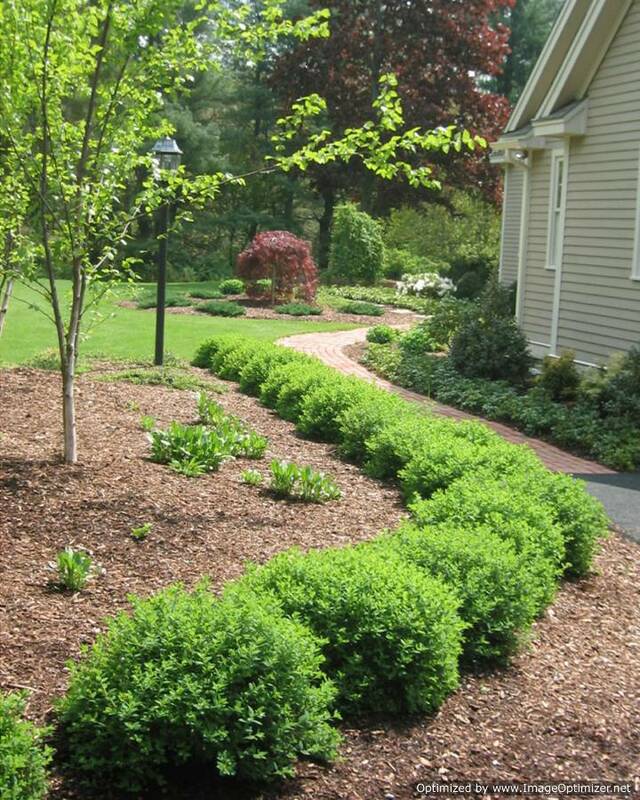 Building retaining wall is the work of expert retaining wall contractors of Georgetown Massachusetts from Corliss Landscape & Irrigation who are specialized in making these walls all-purpose ready, catering extensively to the needs of the Georgetown Massachusetts area. 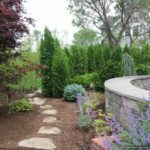 Most of the times, the role of the retaining wall is to prevent soil erosion and extend the land for designing a nice landscaping. 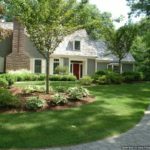 Call us today to schedule an inspection or request an estimate. 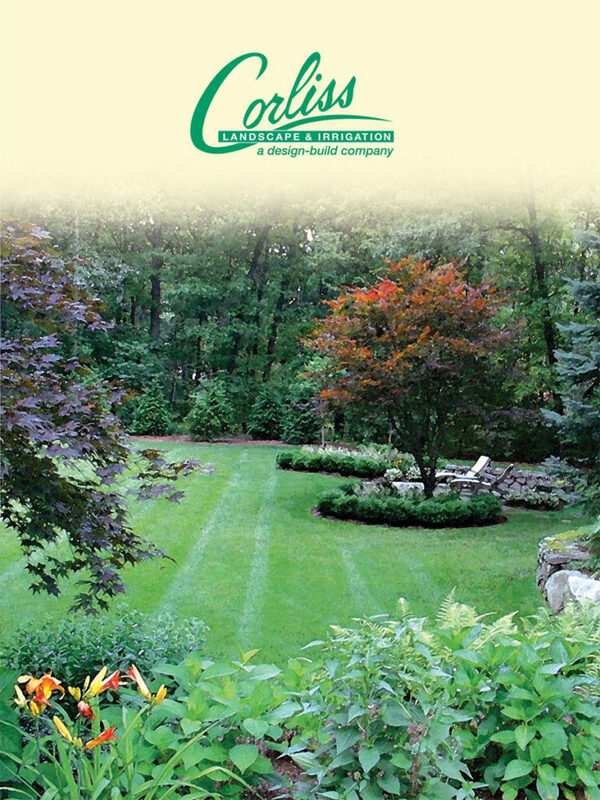 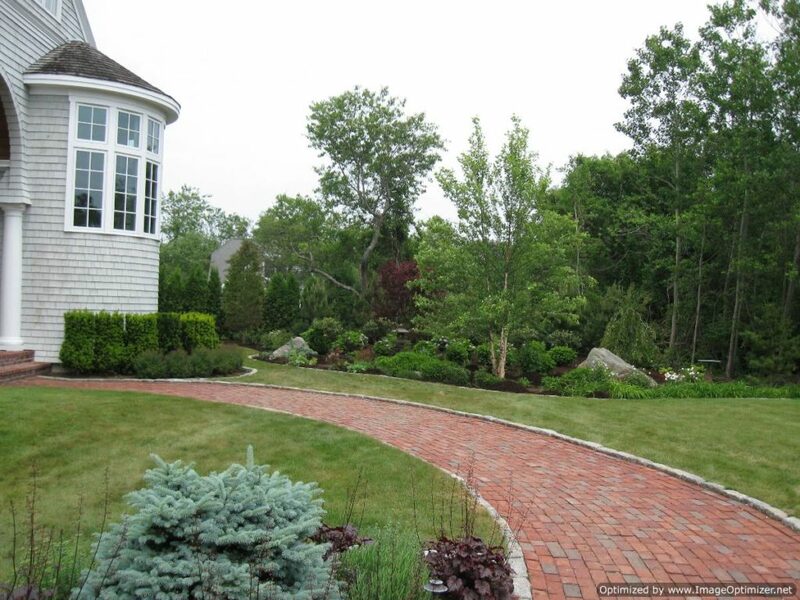 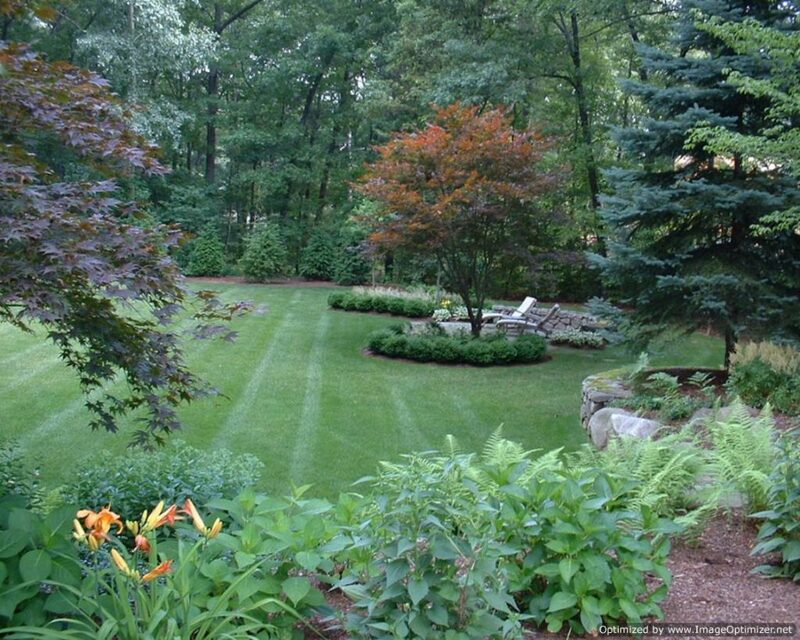 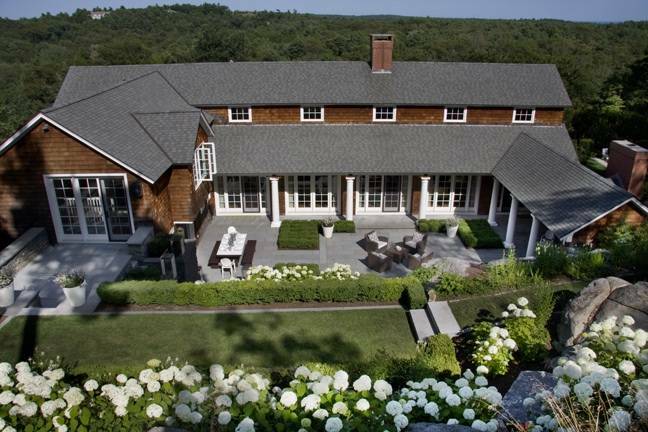 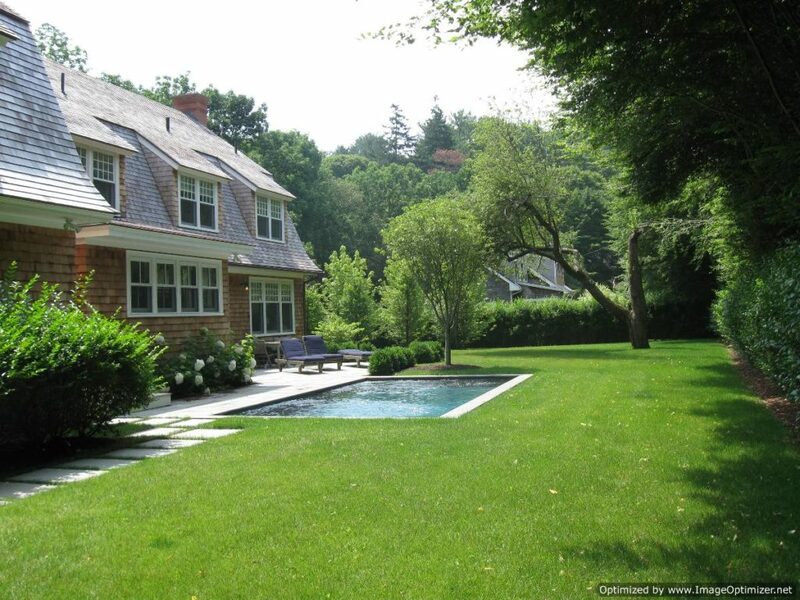 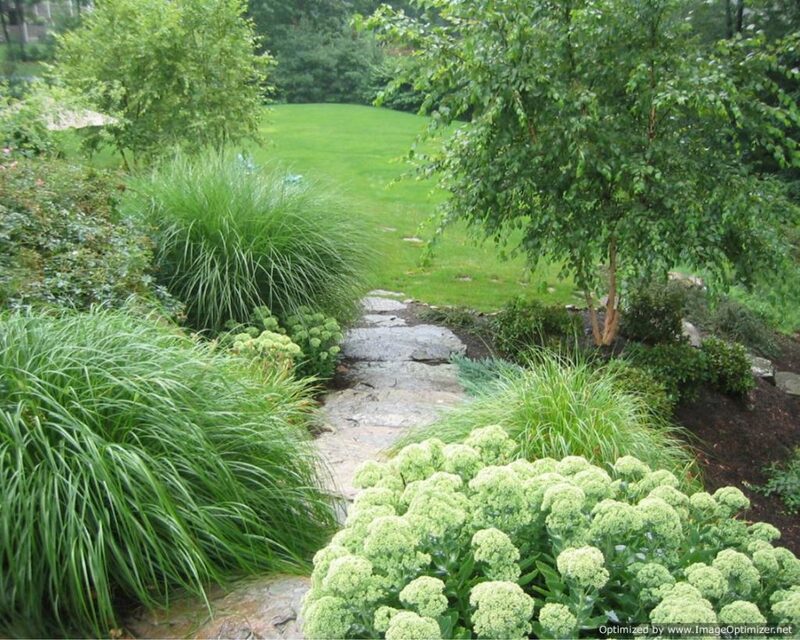 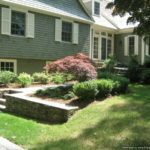 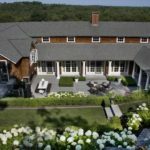 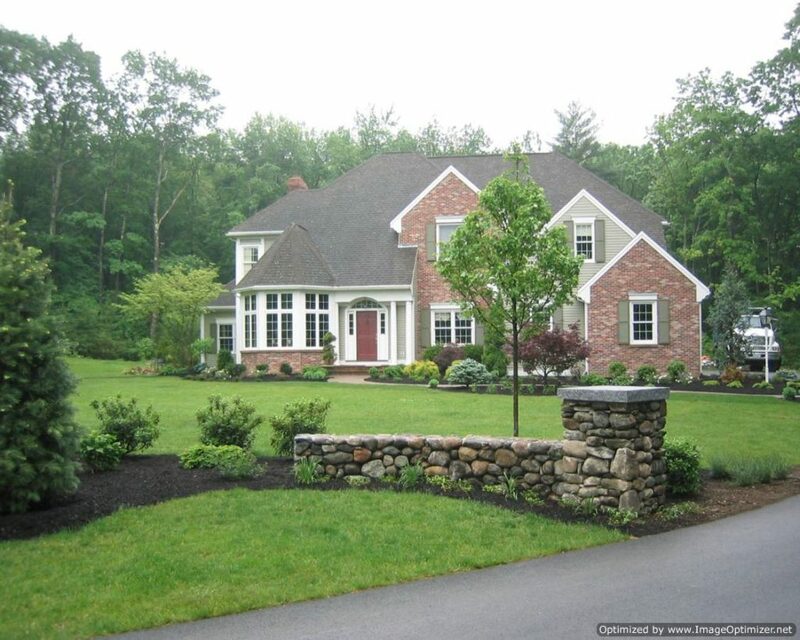 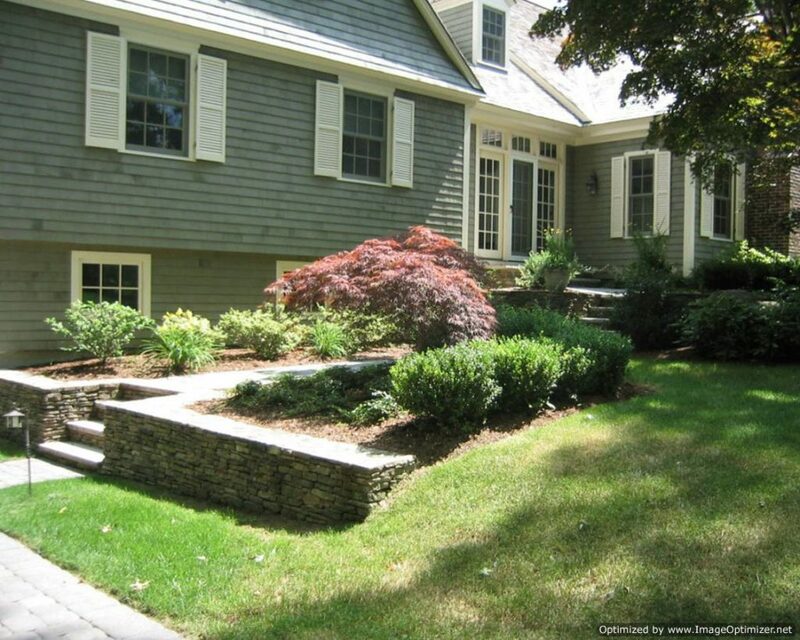 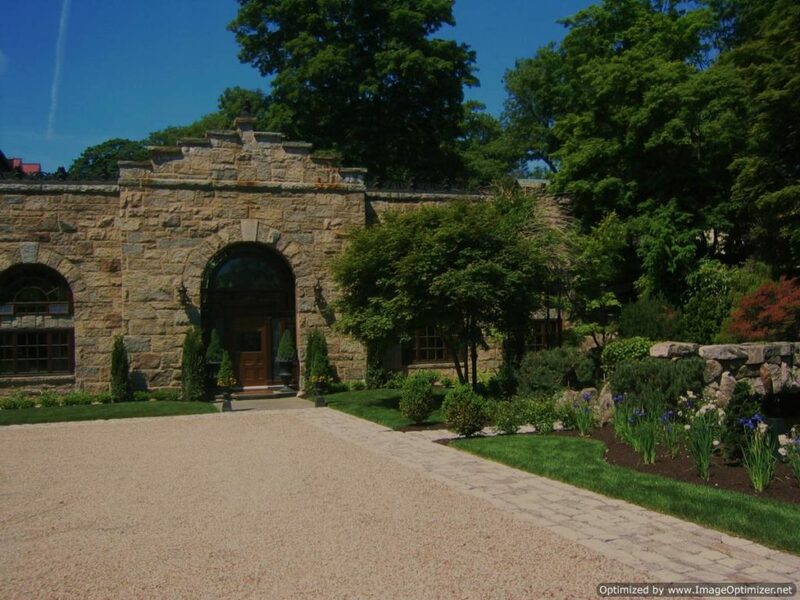 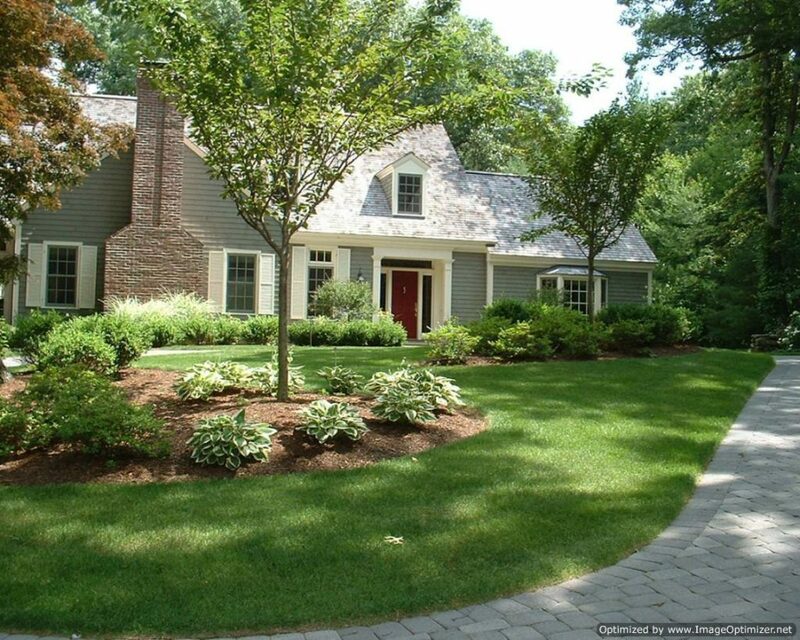 We will be happy to help you as well being the best partner or your trusted retaining wall contractor in Georgetown MA.